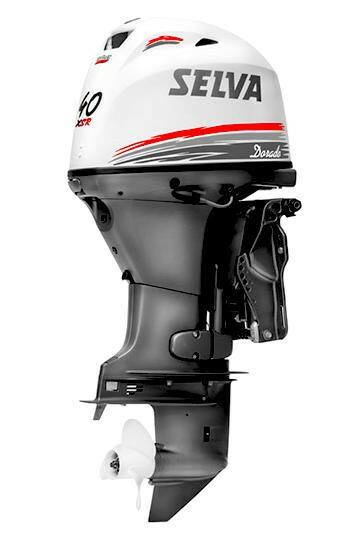 This boat in the Evolution line is the “entry level” of the range. 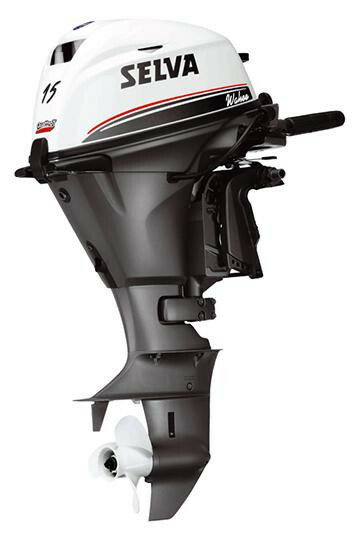 It perfectly combines the convenience and easy handling of its medium-size to the comfort and safety in sailing typical of much bigger size boats. Some examples: the elegant aft fiberglass superstructure as a smooth aisle, the comfortable sun deck complete with cushions that with the standard supplied extension, is extending towards the console. 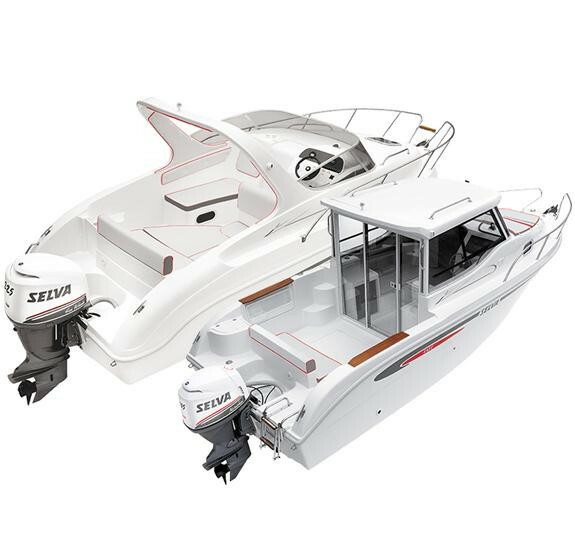 The new passenger seat in front of the console, the roomy stern and bow storages, including one for the anchor, the characteristic fiberglass bow nose.